Amazing opportunity to buy 2 huge adjacent lots in a quiet cul-de-sac! This lot is 1 acre and adjacent lot, 1313 Golden Way, sits on 2 acre lot. Each lot is priced at $28,000! Buy this large lot with unobstructed view in the back alone or buy 2 lots and build your dream homes. 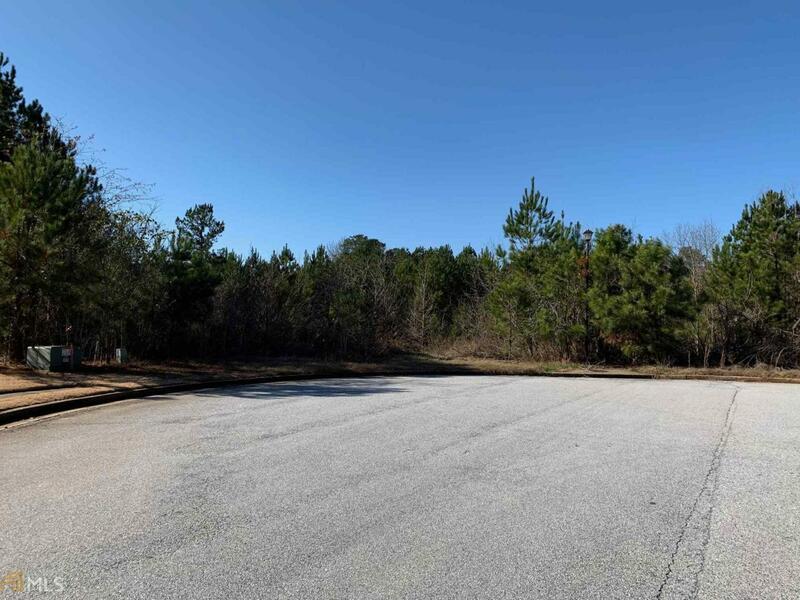 Both lots are basement lots that are nestled in a quiet neighborhood. Listing provided courtesy of Landmark Comm.& Res. Prop. © 2019 Georgia Multiple Listing Service, Inc. All rights reserved. Information Deemed Reliable But Not Guaranteed.